Discover The Heart of mid-Wales from the elegant town of Llandrindod Wells, with its ornate ironwork and pretty town centre harking back to its Victorian spa heyday. Well explore the area with a visit to a wonderful Gothic Hall, a Majestic Castle and an unforgettable Railway Journey! 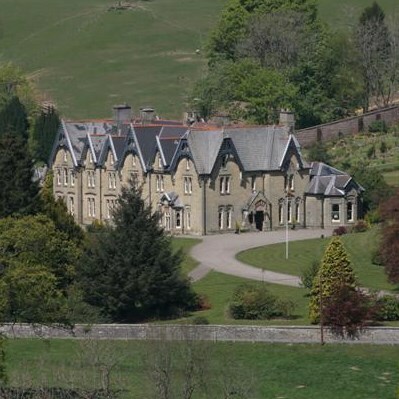 This lovely hotel is situated in the heart of Llandrindod Wells and its modern facilities include a restaurant, bar and leisure club offering a beauty salon, small gym, swimming pool, and sauna. Your holiday includes two excursions and a free day at leisure. Abbey Cwm Hir & Powis Castle - This morning we visit Abbey Cwm Hir for a guided tour of this Grade II listed property. After nine years of painstaking restoration to its original Gothic splendour, the Hall is now renowned for its stunning interiors and fascinating collections. 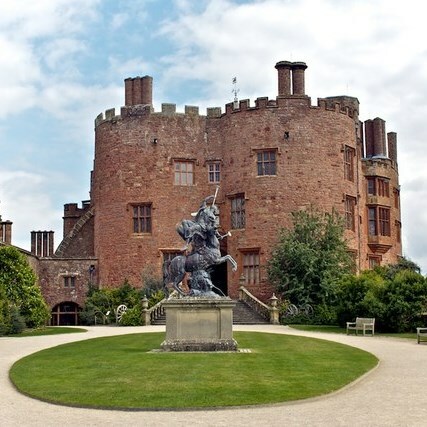 We then carry on and discover Powis Castle, where each generation of the Herbert family have added to the magnificent collection of paintings, furniture and tapestries, you will have time to explore them all! Vale of Rheidol Railway & Aberystwyth - An unforgettable day, we board the Vale of Rheidol Railway and take a nostalgic journey through some of Wales most spectacular scenery to Devils Bridge! 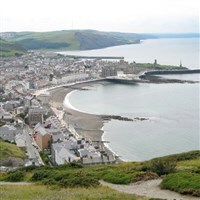 Following our three hour return journey we can spend time in the popular resort of Aberystwyth, exploring the harbour, pier, castle and Britain's longest electric cliff railway!